Intel has released a ‘detection tool’ for Windows and Linux platforms so that users on these platforms can check if their systems are affected. After a long, successful, 20-year stint, the Intel Developer Forum (IDF) has been canned for the foreseeable future. 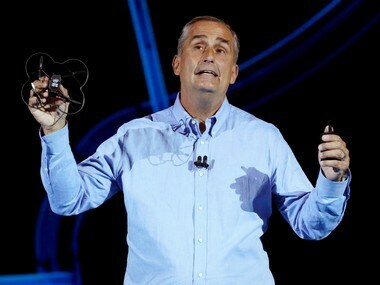 Intel is working on an augmented reality headset that leverages Intel's own RealSense 3D technology. The headset that they're working on is being built as a technology demonstrator rather than as a commercial product. 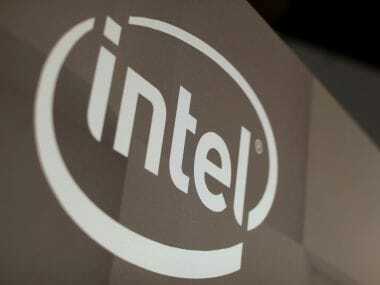 The Competition Commission of India (CCI) on Thursday ruled that global chip maker Intel Corp did not abuse its dominant position in the microprocessor market, bringing an end to the almost three-year-old case. The South Korean firm unveiled two new tablets on Monday, an 8-inch tablet and the Galaxy Tab 3 10.1-inch, which uses Intel chips.